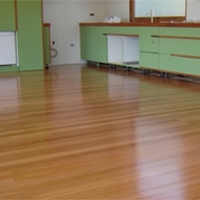 Providing beautiful flooring for the Greater Wellington Region. 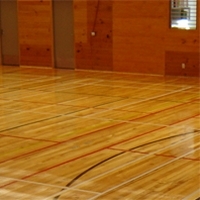 Choose Natural Floor Sanding for high quality and complete service. Do you want beautiful timber floors throughout your home? 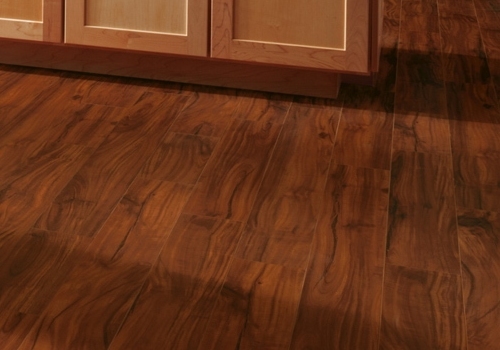 Do you need your damaged wooden floor refinished? 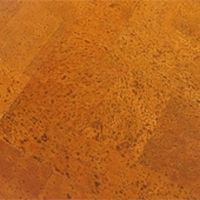 Want cork, vinyl, lino or parquet flooring for your kitchen or bathroom? Dream of having warm and cosy carpet to walk on? If your wooden floors have lost the shine that they once had, it might be time to have them refinished. Improve the appearance of your home or workplace with beautiful solid timber or overlay flooring. A wide range of options from warm, comfortable carpet to durable and maintenance-free vinyl.